See ‘Detailed day to day schedule’ for the full program. and suitable for an international audience. Subcase also programs seminars, presentations, a photo exhibition, guided tours of local circus organizations, an exhibition space with 40 Nordic circus companies, and evening mingles. 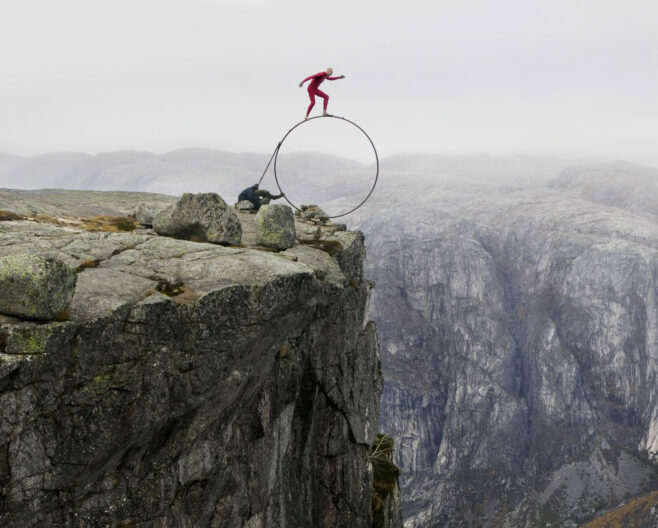 In parallell with Subcase, the CirkusMania festival takes place in Stockholm 11-16 February, presenting 9 full length shows and a photo exhibition. CirkusMania performances are listed in the detailed schedule on this website.